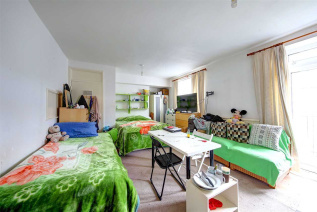 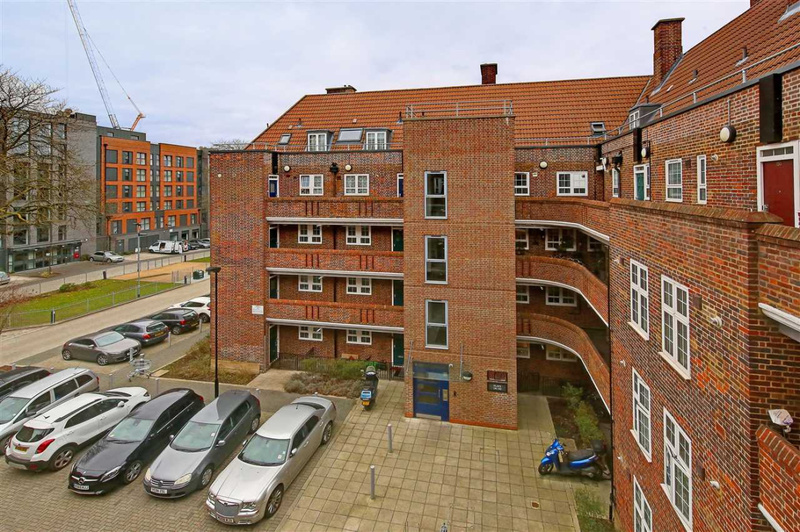 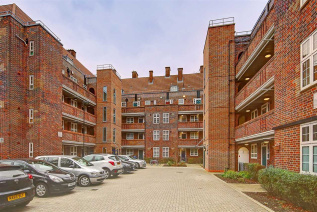 For sale is this spacious three bedroom apartment, situated on the third and fourth floors of a well known development just off of Kings Avenue on the Brixton/Clapham borders. The lounge is bright with access to a private balcony and space to accommodate a dining area and or desk space. 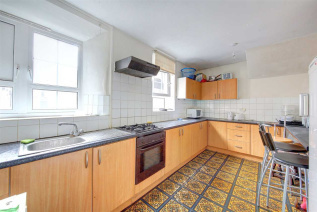 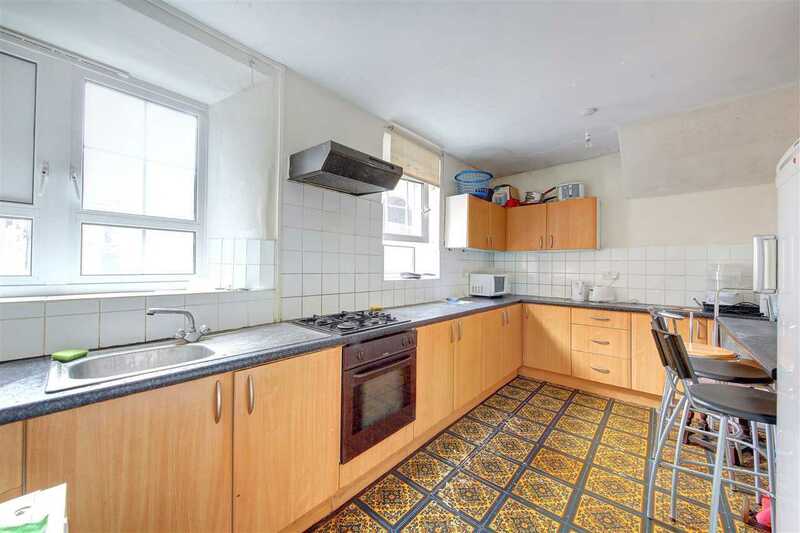 There is a separate kitchen which is fully functional with gas hob and breakfast bar. 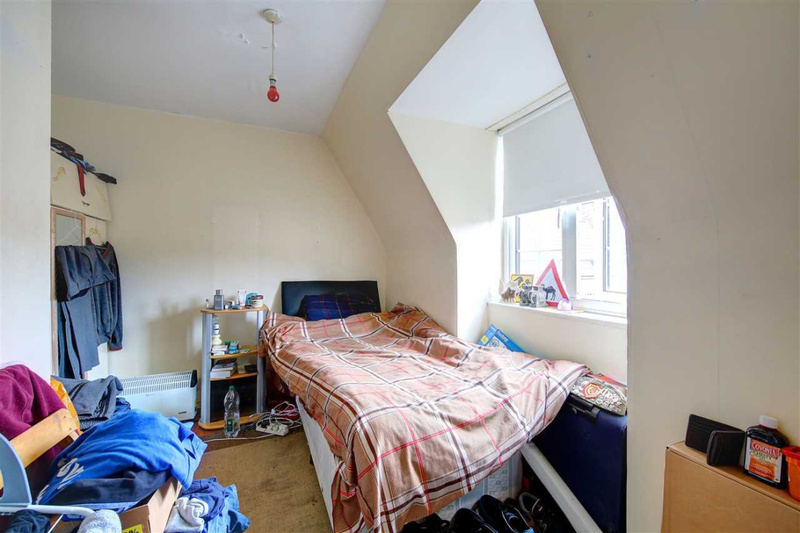 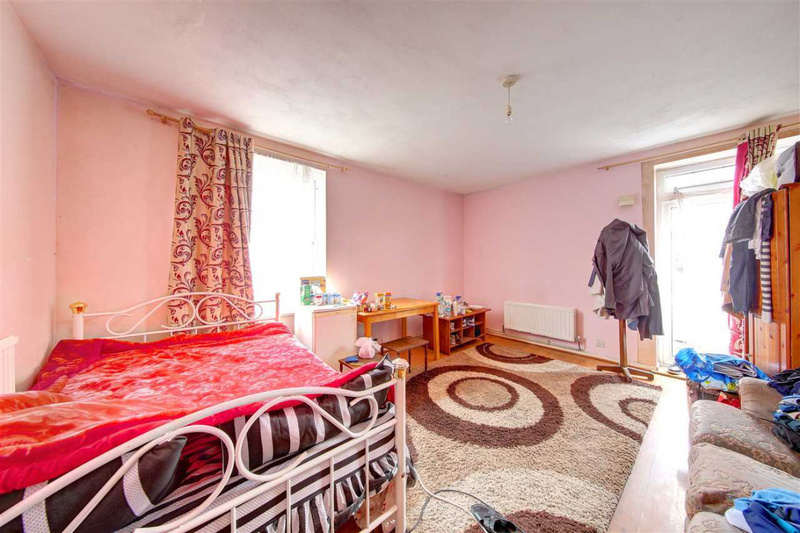 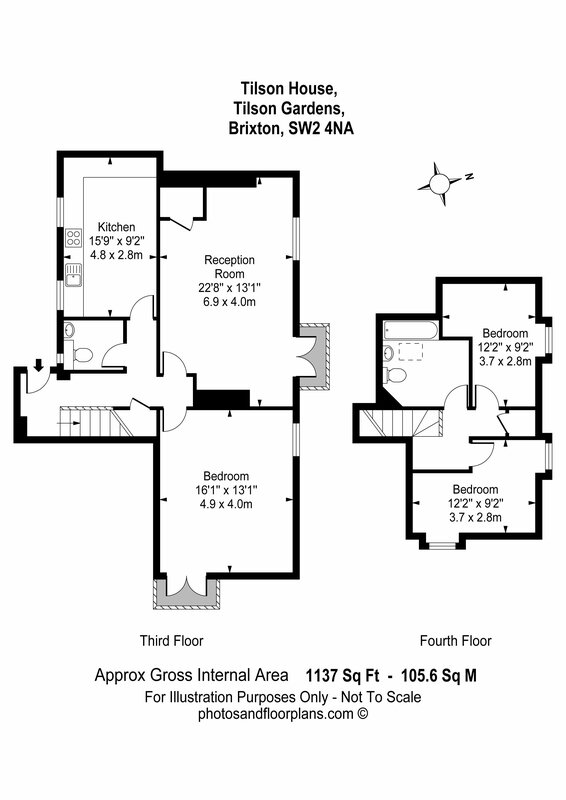 There are three very well proportioned double bedrooms, one could potentially be used as a separate dining room with access to a second balcony. 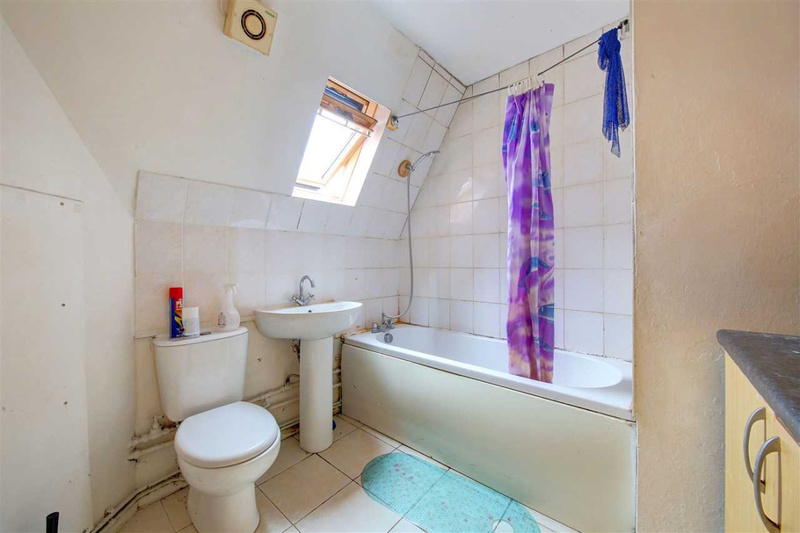 There is a good size bathroom, with bath, toilet and wash basin and a further separate WC. The property is complete with ample storage throughout and their is residents' parking (to be obtained via Local Authority). 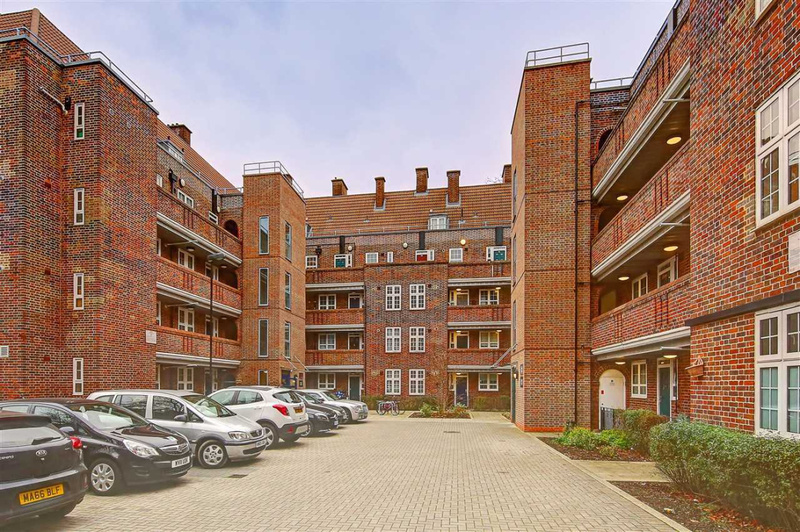 The development is well kept and situated within easy reach of Clapham Common and the hustle of bustle of both Brixton and Clapham. It is also a short distance to Clapham Common, Clapham South, Streatham Hill and Brixton rail and tube stations.